Firstly, unlike most headsets, we use high rolling sealed angle contact bearings made by EZO of Japan. Secondly we don't use marketing hype to convince you that you need to spend a small fortune on a headset - unlike certain manufacturers. We don't try to re-invent the wheel and convince the world you need a 1.5" headtube. What we do is produce headsets that will probably outlast you and charge a sensible price for them. 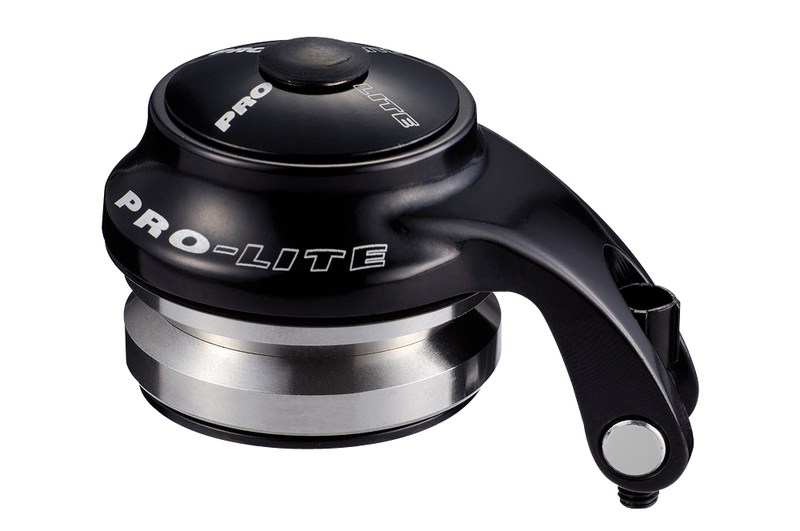 We have designed the Pro-Lite headsets to be produced with the most incredibly high standards possible and when you fit a Pro-Lite headset, it will sit perfectly in your bike and do its job for years to come. The bearings will simply sit there and absorb everything you can throw at them, unlike cheap and cheerful models that end up with the bearings moving around inside the head tube causing irreparable damage. The Pro-Lite headset will take any amount of punishment thrown at it. It is designed to be used and abused so you can fit and forget. 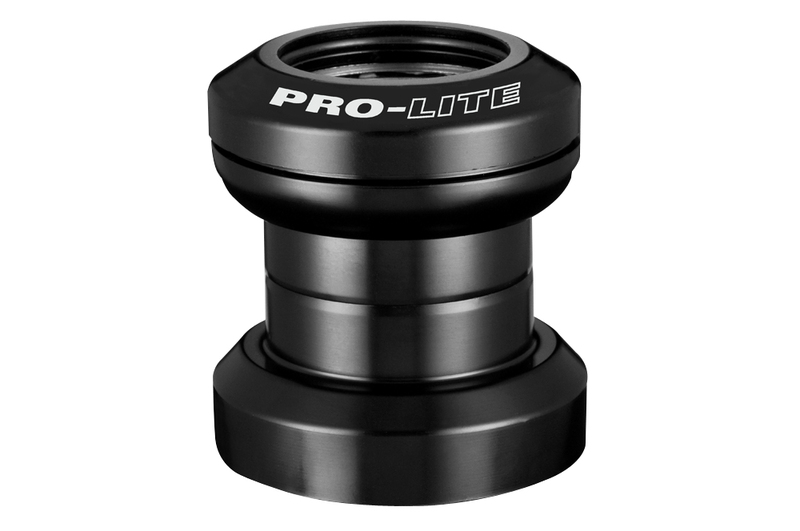 The radial strength of a Pro-lite integrated headset is far greater than that of a conventional headset. 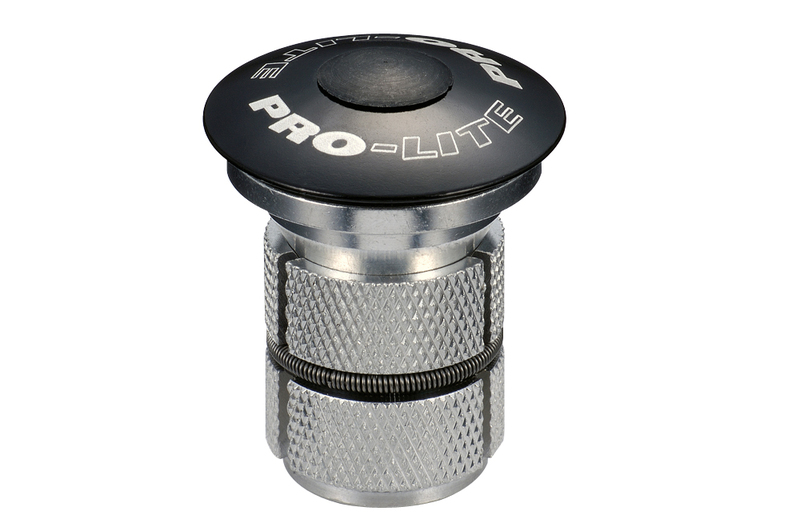 Another great feature is that the Pro-Lite bearings will self align perfectly each time you take the system apart and it will do so time and time again. 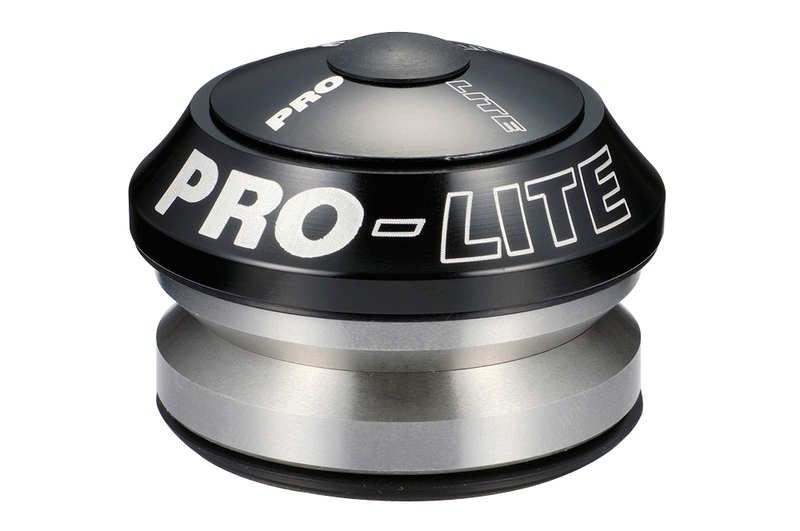 The Pro-Lite headset is not only super convenient, but also provides many years maintenance free riding.